Book online & do most of your waiting from home. 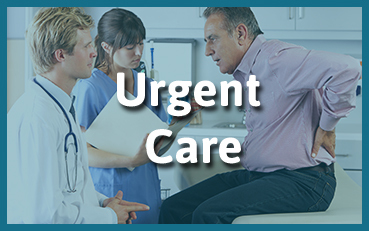 Armistice Urgent Care & Occupational Health is here to treat your urgent medical needs as we would like to be treated; with the utmost care, skill, and respect. 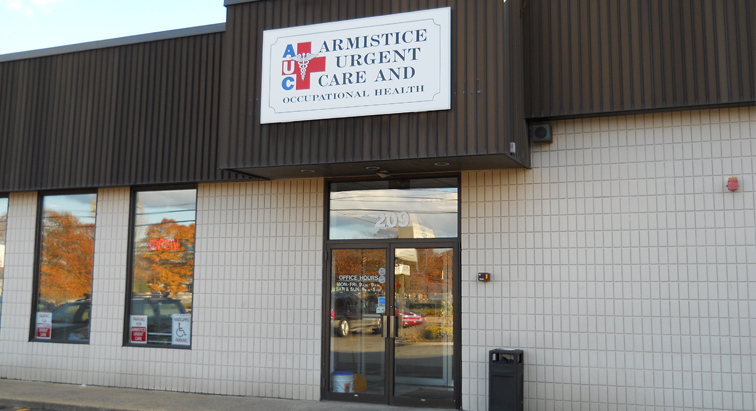 Here at Armistice Urgent Care & Occupational Health, we pride ourselves on the high quality care that we provide to our patients in a comfortable and friendly environment. 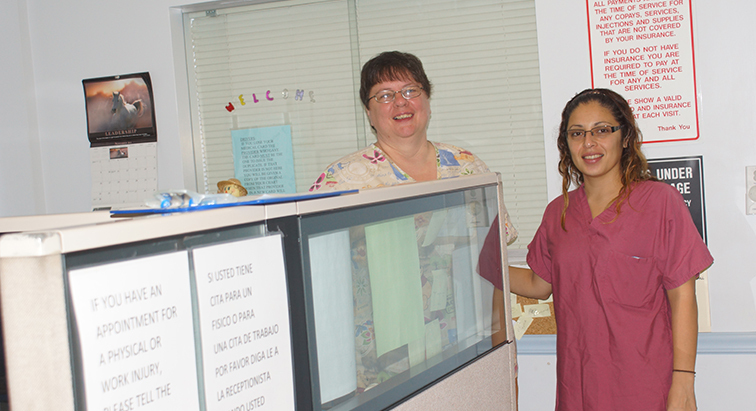 Located in Pawtucket, RI, we also serve the surrounding communities. 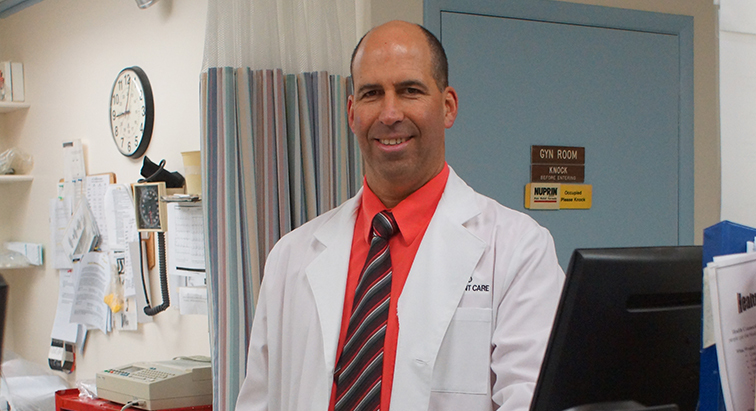 Our skilled team of physicians, providers, and support staff strive to provide the best quality care available to patients off all ages, including children, seven days a week. 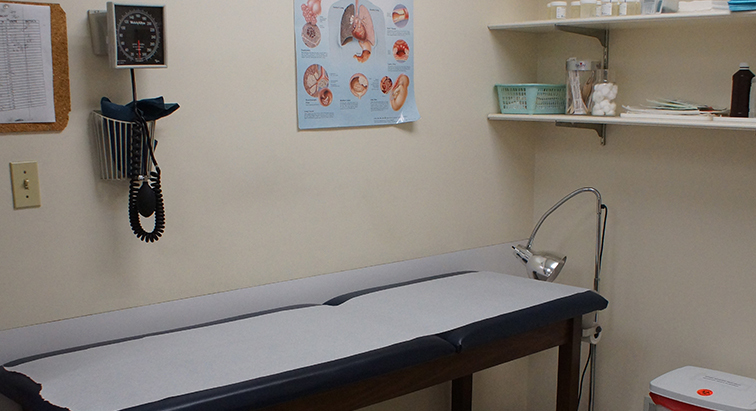 We treat most medical problems including pneumonia, allergies, coughs, colds, flu, and sinus infections, as well as an array of injuries, such as fractures, sprains, bruises, lacerations, and burns. Appointments are never required because urgent medical issues are never planned. 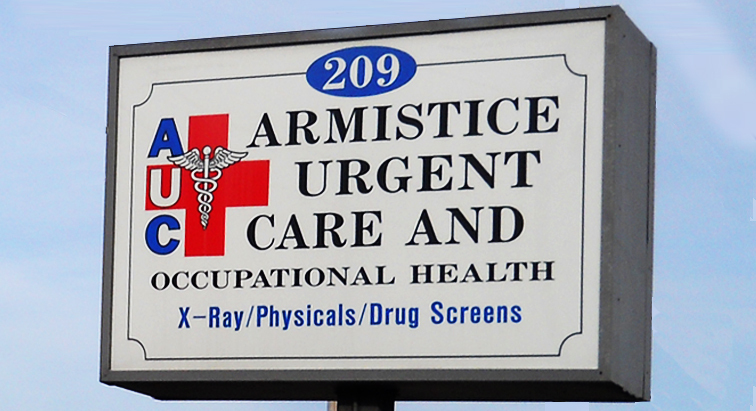 Armistice Urgent Care & Occupational Health also offers occupational healthcare for local companies. 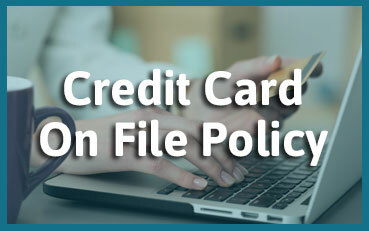 For our corporate partners, we provide a variety of appointment-based and walk-in services. 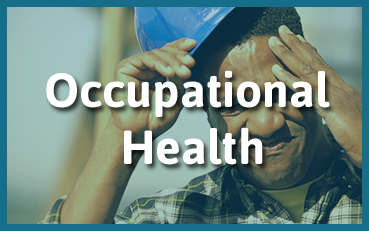 Appointments are available for services such as physicals, hearing tests, breath alcohol testing, pulmonary function testing, immunizations, and follow up visits for work related injuries. 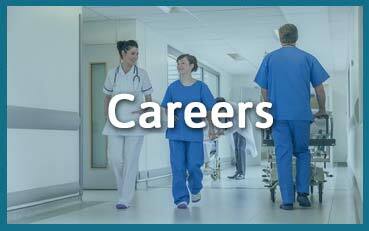 Walk-in services include the acute care of new work related injuries, drug screenings, and other additional options to suit the needs of your company and its employees. We are open Monday through Friday from 9 AM to 9 PM, and 9 AM to 5 PM on Saturday and Sunday. 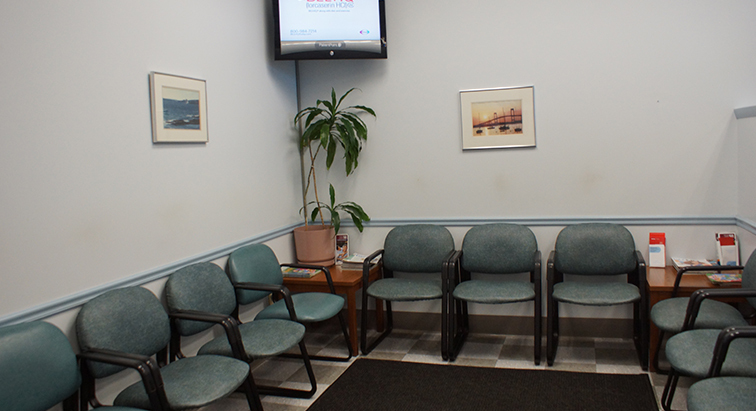 We proudly service our urgent care patients Rhode Island ( RI ) and nearby Massachusetts ( MA ). A physician is always on duty. Contact us today to find out what other services we may offer you or your company.